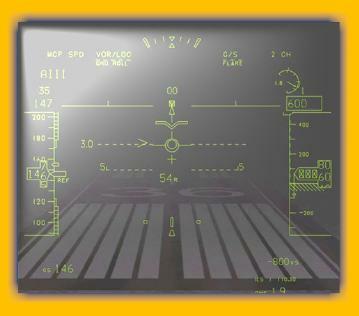 During the development phase of various aircraft programs, one of the major equipments necessary to test the systems being built is the Head-Up Display (HUD). Considering the fact that HUDs are expensive and in short supply, ComAvia started building a HUD simulator. This effort resulted in HUD-SIM as a product being created. It performs like an actual HUD when connected to the Mission Computer / Display Processor / Open Architecture Computer / Core Avionics Computer / Open Systems Architecture Mission Computer, etc. The RS 422 and UFCP interfaces have also been incorporated wherever necessary. HUD-SIM is a comprehensive tool extremely useful for system designers and developers.